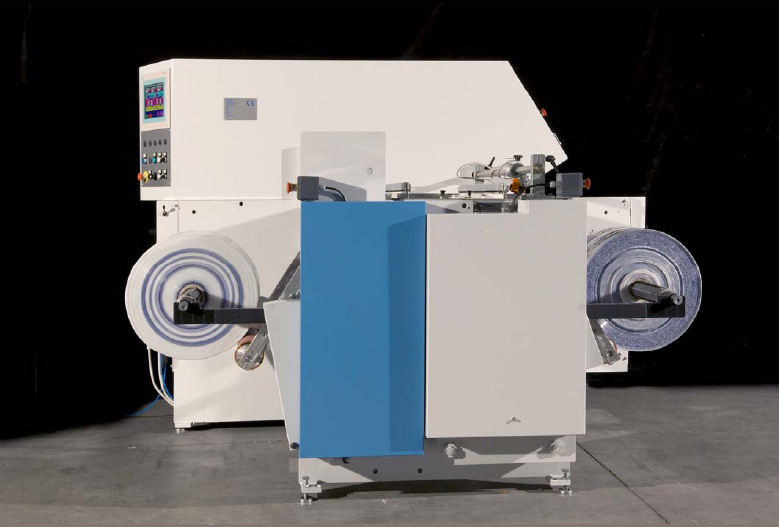 Unwinding/rewinding machine to inspect and/or correct reels defect. Splicing table, web guide for edge or printed line. Cutting system and trims exhauster on request.